At Seymour Dental we are dedicated to personal care and great service in a relaxed environment. We’re a small business that focuses on providing a warm, friendly service, and we aim to build long-term relationships with our patients. We’re interested in people, not just teeth and gums! By understanding you, your lifestyle and your unique dental needs, we can ensure the best possible result. 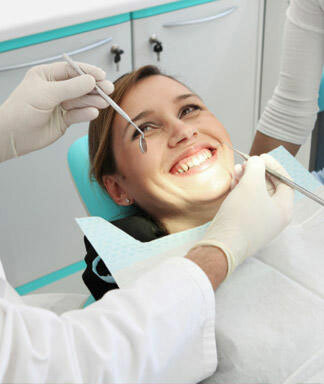 Through careful preventative care, it’s possible to greatly reduce the need for invasive dental procedures and that’s enough to make anyone smile! If you’d like to book an appointment with the dentist at Seymour Dental then contact us, or call us in Dulwich Hill, Sydney on (02) 9564 2397.